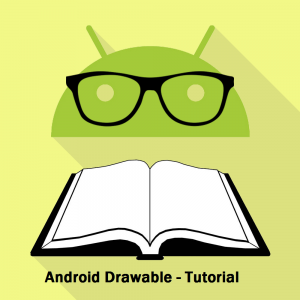 ﻿ Will Phablet App Development Trend in 2016 for Android and iOS devices? People are going to Spend a Bigger Pocket on Phablet. Definitely, phablet is somewhat ethereal and hard to pin down. Its displays’ sized 5.5 inches and up and everything is just normal. But, this time the Apple’s Phablet sales is not a common. 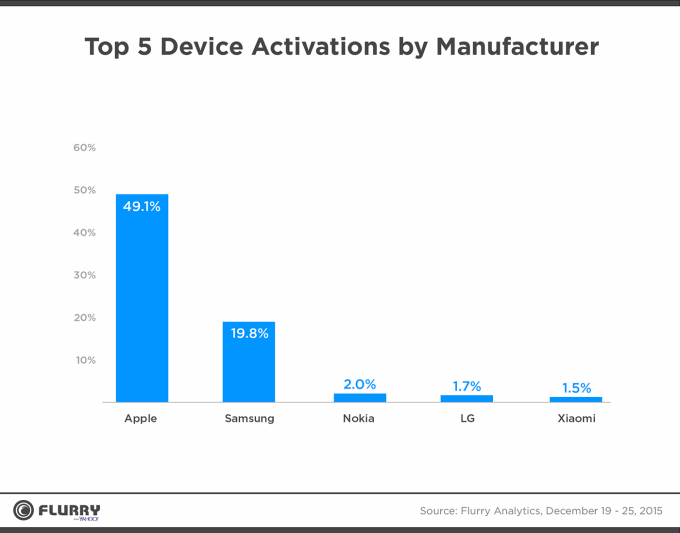 49.1% of devices activated on Christmas were from Apple – that simply means Apple products and phablets were among the most popular electronic gifts to give this holiday season, a report from flurry. Every holiday season, the highest number of new devices are activated and application installed. Going through the graph, we can come to know that 2015 was no different and once again, Apple conquered the result. It is noted that Apple’s current “phablet” – the iPhone 6s Plus, accounting for 12 percent of all Apple devices activated during Christmas week. Think about this way – PHone-tABLET. It is a big-screened device, whose name is a mixture of “phone” and “tablet”. Phablet is an average device (much smaller than most tablets), ranging in screen sizes between 5.5 and 6 inches. Generally, it uses 3G or 4G networks for cellular calls and are Wi-Fi-enabled devices. A phablet has all the features of the tablet, including a touch screen, keyboard, mobile operating system, browser, integrated webcam or camera and customized applications. 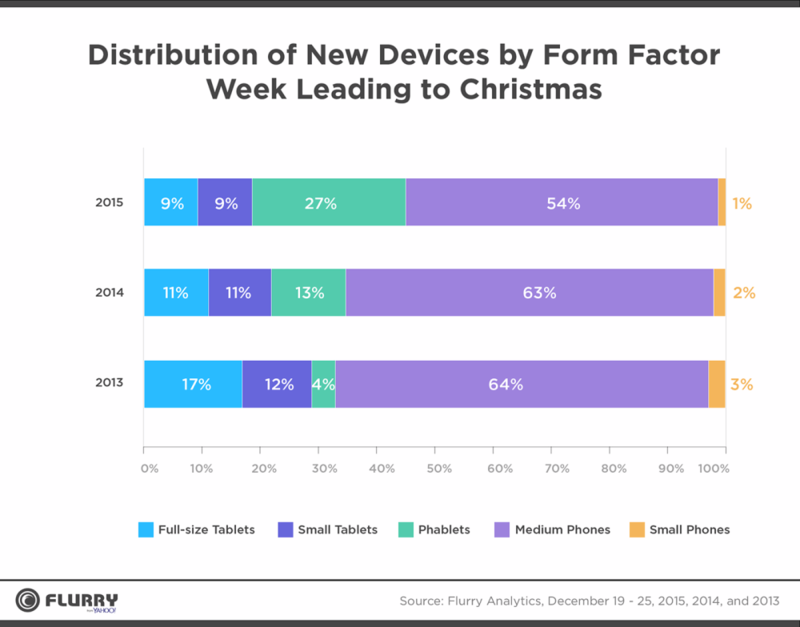 The big-screened form factor accounted for 27% of new device activation in the week leading up to Christmas – doubling the share from the last year and up from 4% in 2013. During the holiday season, a lot of sales for consumer electronics is registered. 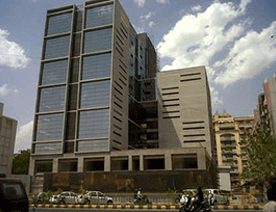 The company has monitored more than 780,000 app installations. These phones are classifying with the screen size, i.e. 3.5 inches as “small phones”, between 3.5 inches and 4.9 inches are “medium phones” and phone sized between 5 inches to 6.9 inches are phablets. Obviously, newly activated devices result in more application is being downloaded and installed. 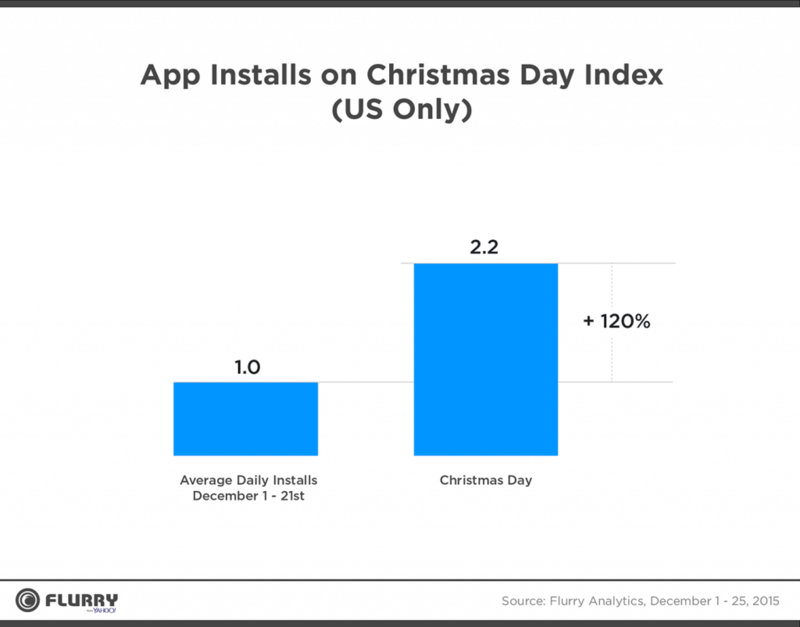 Moreover, Flurry tracked 2.2 times the number of app installs on Christmas Day in the U.S. as compared to an average day in the first three weeks of December. If we are looking last year, it was jump 2.5 times. However, this year is a significant bump given to the U.S. market maturity. With this number, app developers can easily know how important the holiday season is. To take maximum advantage, it would be great to launch a new application or release update in December, especially on iOS. We know Android users still love large-screened phablet devices. According to the report by an analytics company, 50% of Android phones purchased for Christmas were phablets. Since last 2 years, most of the manufacturers have failed to develop smaller smart devices with same specifications and components that found in the larger one. 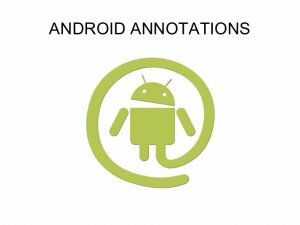 Those customers, who are looking for a great experience in a small package, find a limited option on Android, perhaps there are a wide variety of medium devices that developed on Android platform. 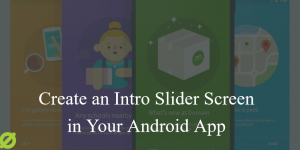 With an increase in demand of medium Android devices, the requirements of Android Phablet app development also raised. 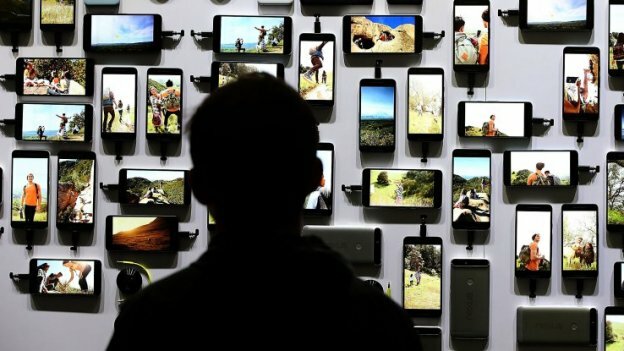 Is Phablet Apps a Future Demand? Phablets are proving more than a passing craze. 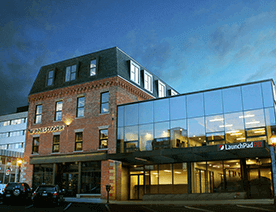 These hybrid mobile devices are being comprised for both personal and business use. With the sales data of this holiday season, we come to know that more and more people are moving towards phablets and thus, it is compulsory to develop Phablet application of different categories. 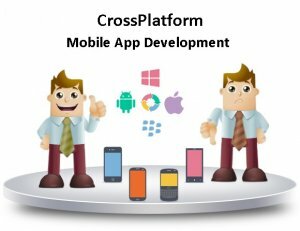 Developers must have updated skills to leverage the new technology if they want to lead the mobile app development market. Phablet is one another device encouraging developers to reinvent a new design process to enhance device’s potential. Phablets Show Promise, but Absence of Apps Slows Enterprise Use. Space-O Have Expertise to Develop App that enables Enterprises to start deploying more “phablets”. Phablets’ trend continues and more application development companies are moving towards phablet app development like Space-O technologies. We have a dedicated team of phablet app developers, who can develop device compatible application for diverse industries. 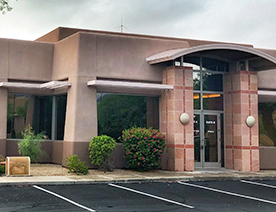 Our designers keep the older demographic in mind so to lead to larger and easier to view elements within the application. We could be slightly off to explain ourselves or you want something more that we haven’t mentioned here. Let us know or contact us for your project requirements. This page was last edited on May 3rd, 2018, at 5:56.